It is suitable for experiments on free falling objects. One end of the Newton's tube is sealed; the other end is also sealed but with a spout that has a faucet. Inside the tube are pieces of feather and metals. 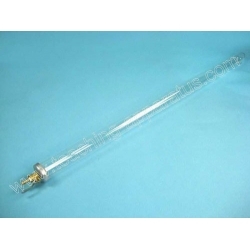 This “Newton's tube” is used to demonstrate the free falling of a variety of objects. 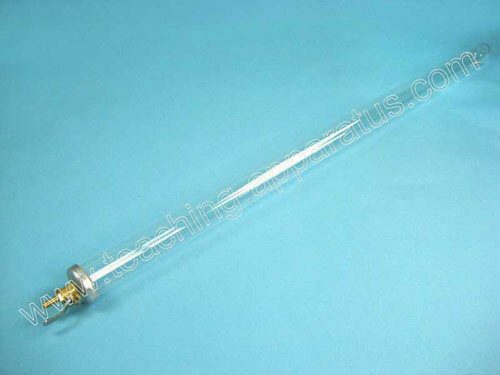 The tube is made of transparent material and has a spout. There are at least three objects inside the tube. Size: length 0.9-1m; outer diameter 50-60mm; inner diameter 50-55mm.